Directed by Otto Bathurst. 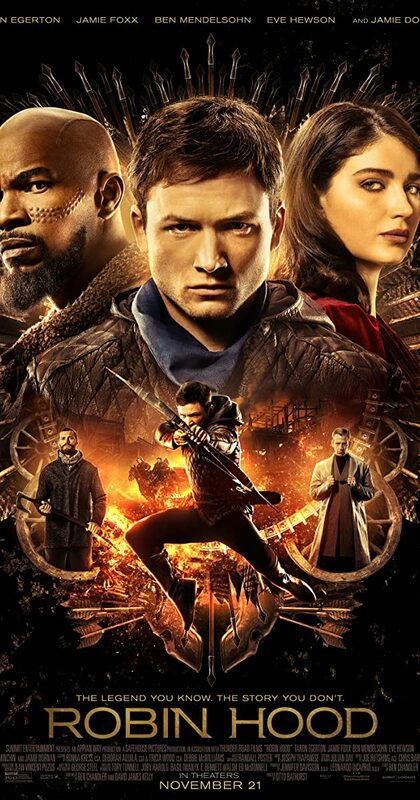 With Taron Egerton, Jamie Foxx, Ben Mendelsohn, Eve Hewson. A war-hardened Crusader and his Moorish commander mount an audacious revolt against the corrupt English crown.